The season has changed, the daylight has been extended, the sun is more generous, but in your living room… nothing has changed. If this home area looks boring from winter, then maybe the time has come for some spring facelift in your living room. Does your living room need a make-over? Well, it might do if you have not made any change in the furniture or the outlook for more than 5 years. 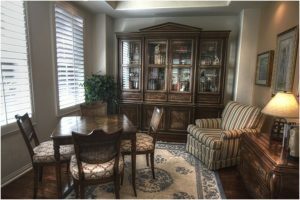 Just like a typical American household, most of us spend the majority of the time in the living room, from watching home-made movies to eating dinner together with the family, it is the perfect spot in the home. 5 Living Room Decor Ideas That You Will Absolutely Love!